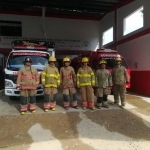 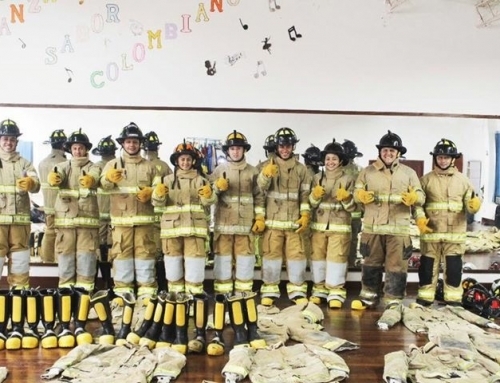 The small fire department in Fusagasuga, Colombia serves a population of nearly 135,000 residents, which includes the outlying rural suburbs. 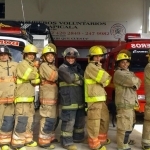 Located in central Colombia, Fusagasuga lies 35 miles from the capital city of Bogota. 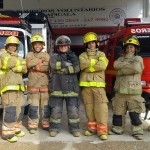 While it has mostly an agricultural economy, tourism is quickly taking hold as an income producing industry. 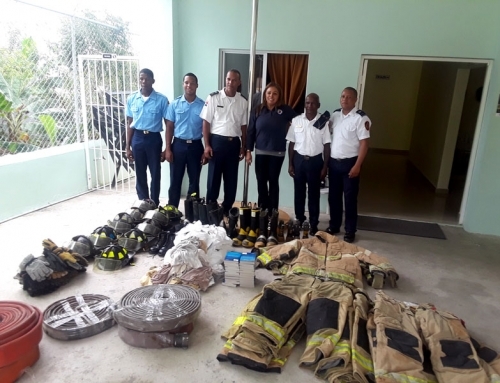 With the assistance of Fire-Tec, the Fire Training Specialists, and Capt. 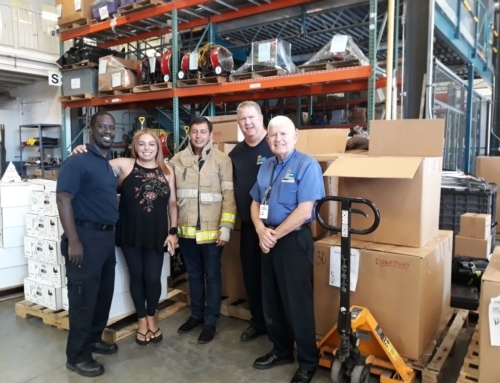 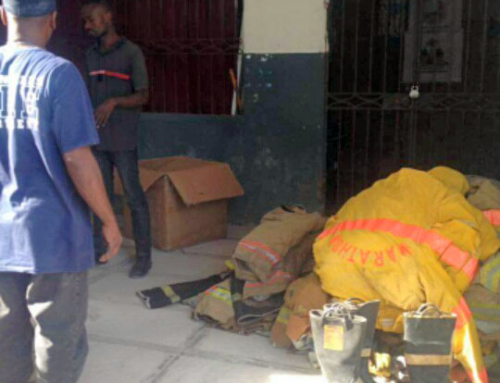 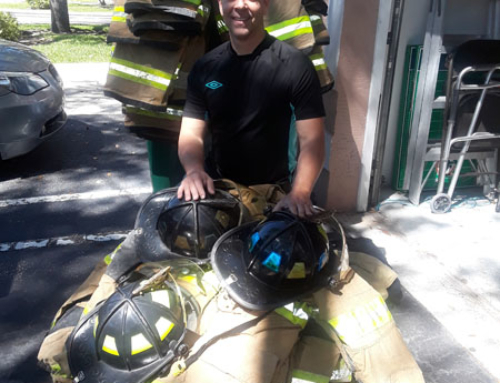 Carlos Gonzalez, ProJecto delivered donated bunker gear to the young firefighters of Fusagasuga. 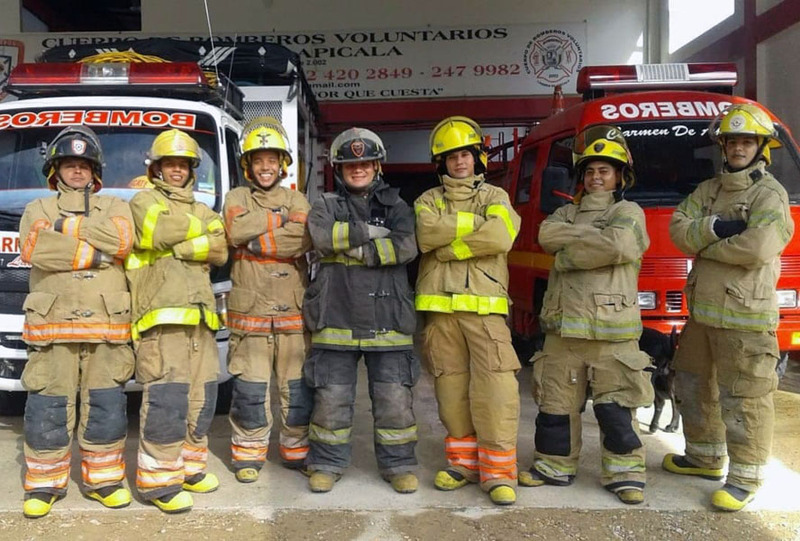 Take a look at the accompanying photos and see how they beam with pride in their new gear.